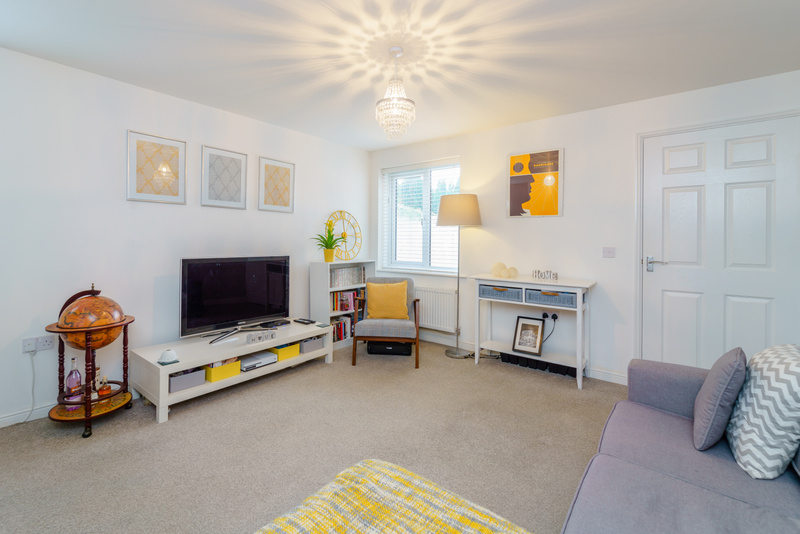 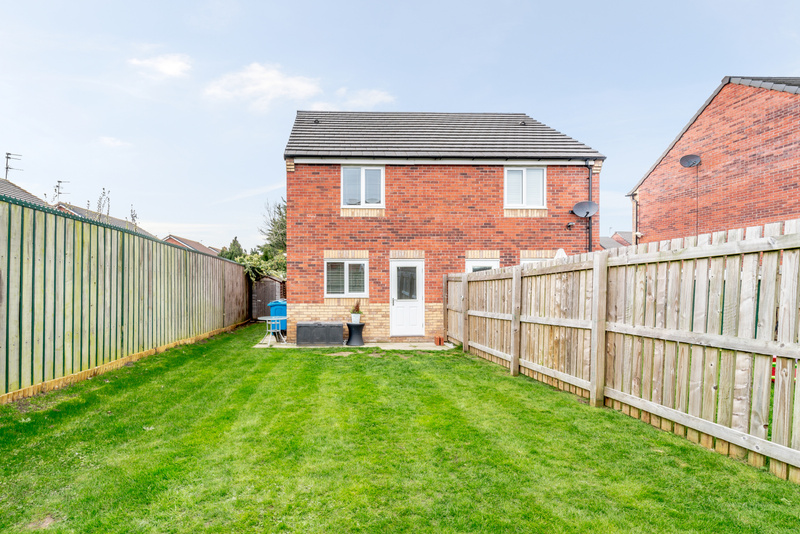 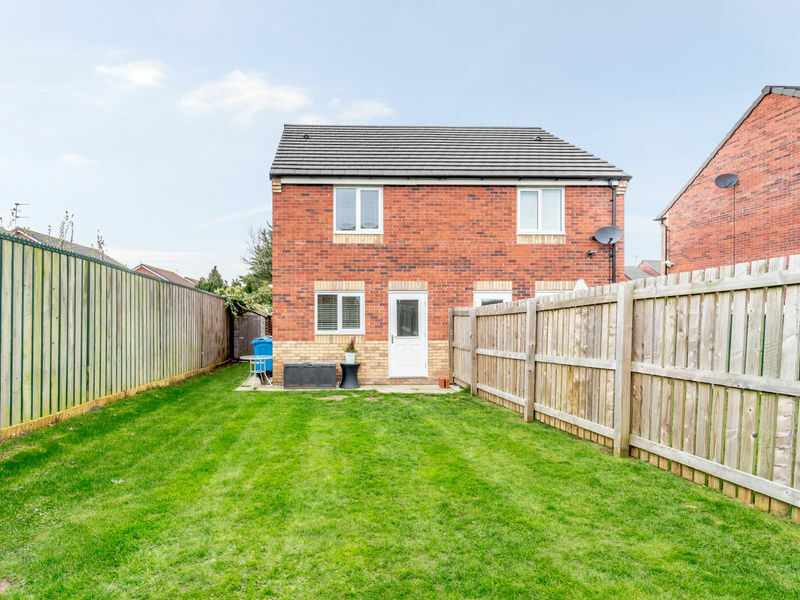 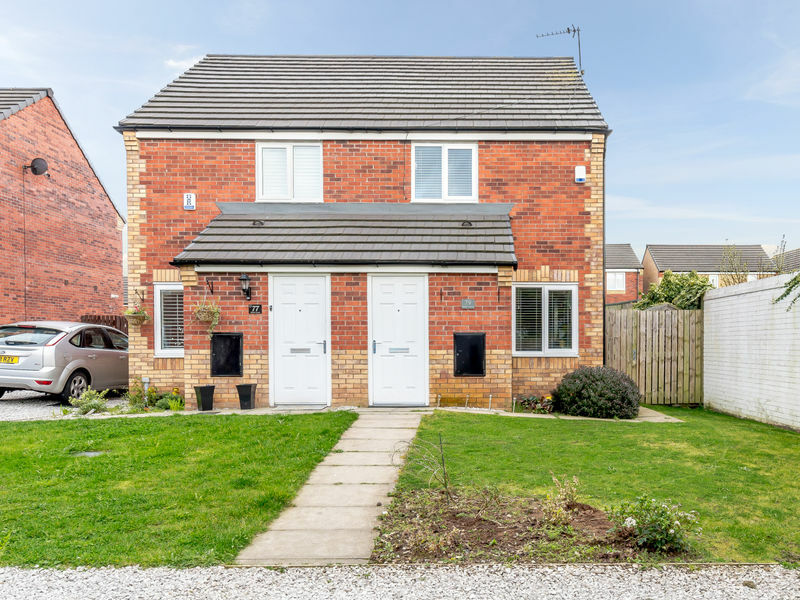 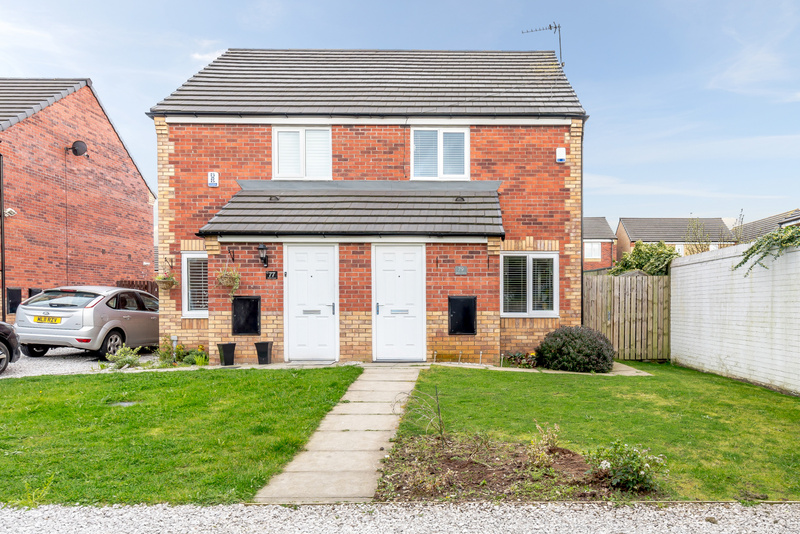 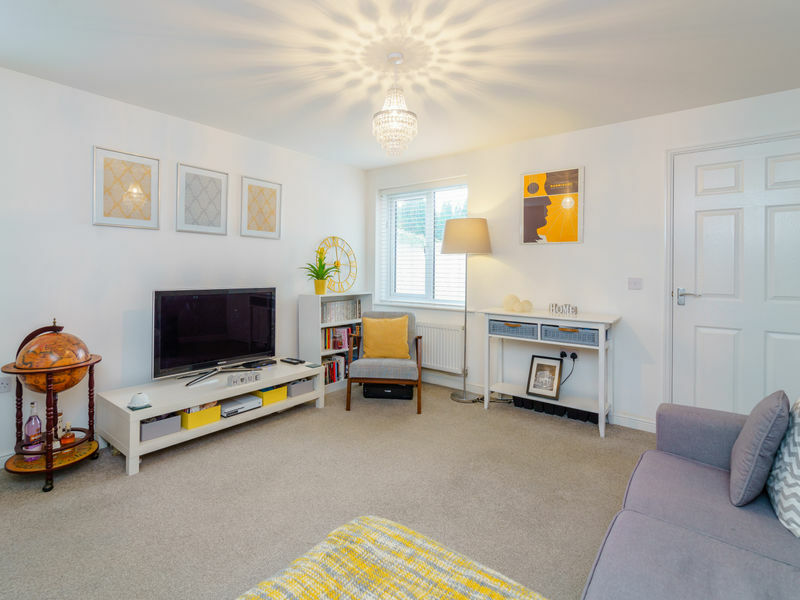 We are delighted to offer for sale this 2 bedroom semi-detached house in a sought after and convenient location within easy reach of local amenities, with close proximity to the M62, M57 and M6. 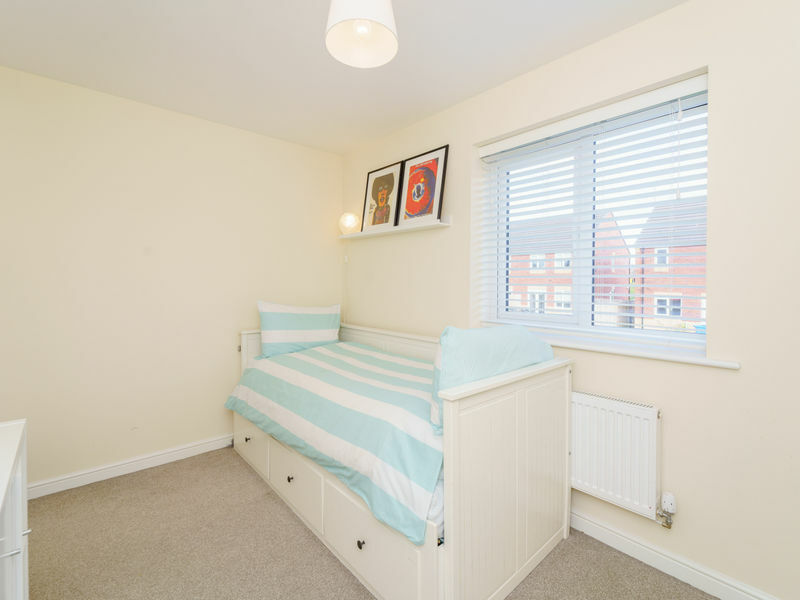 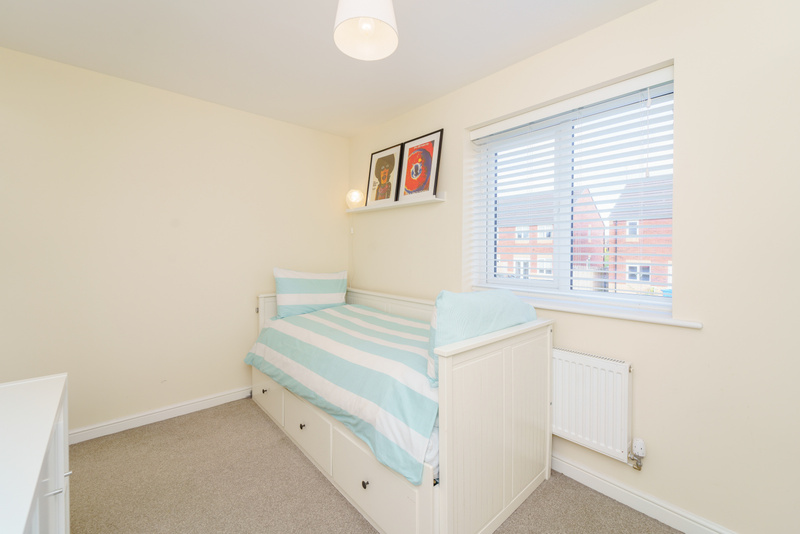 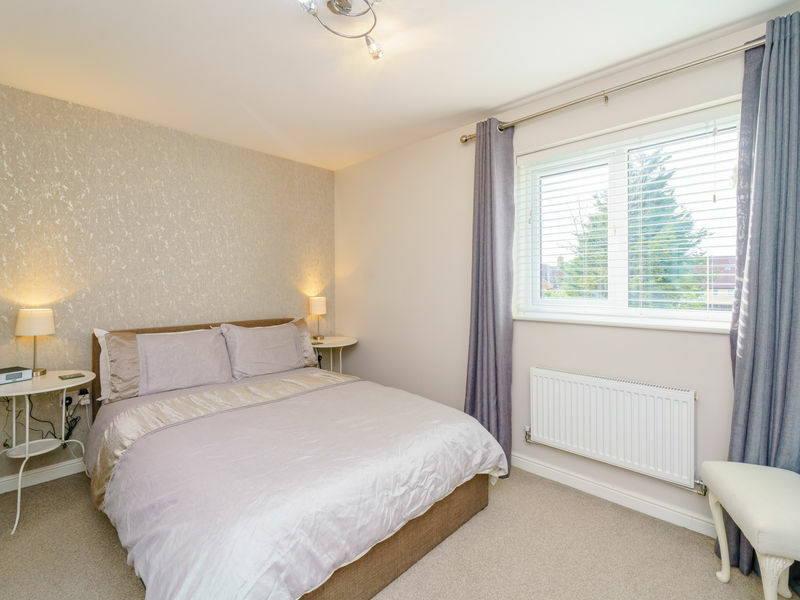 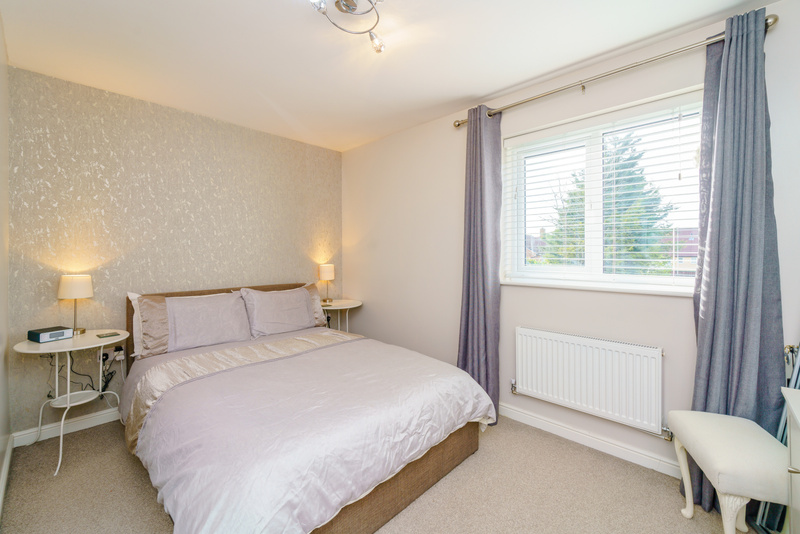 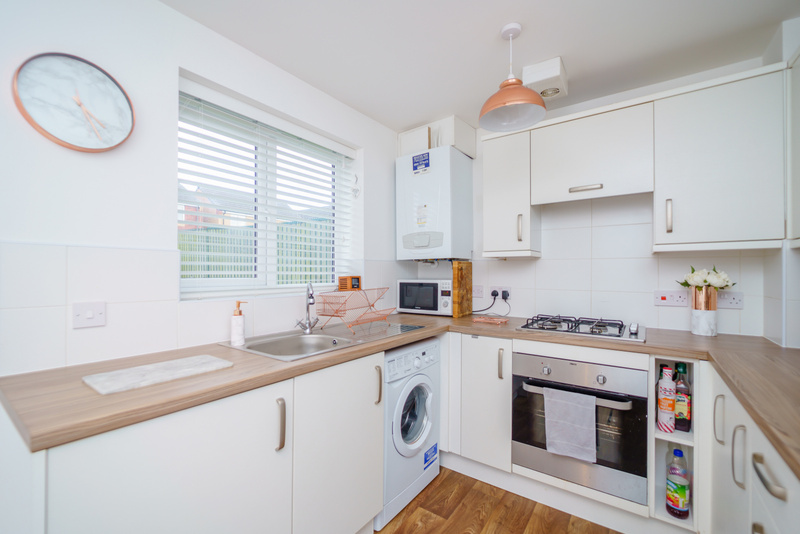 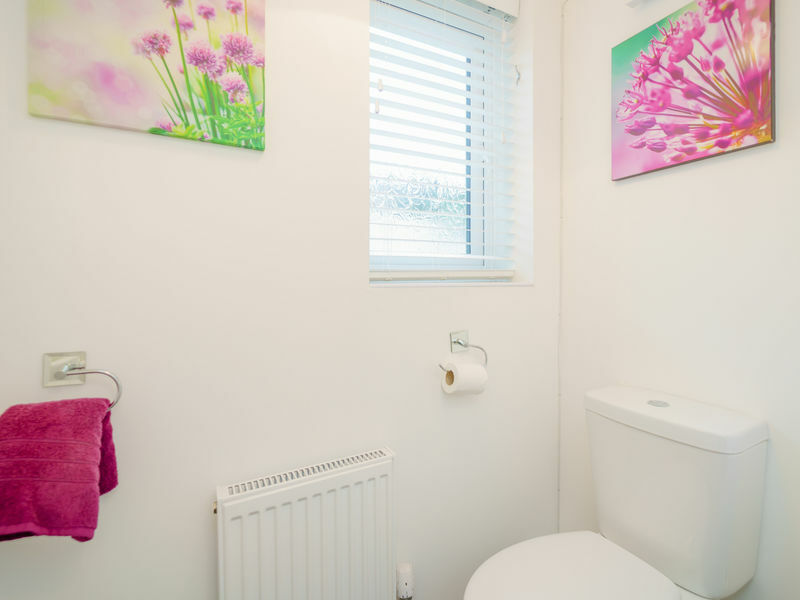 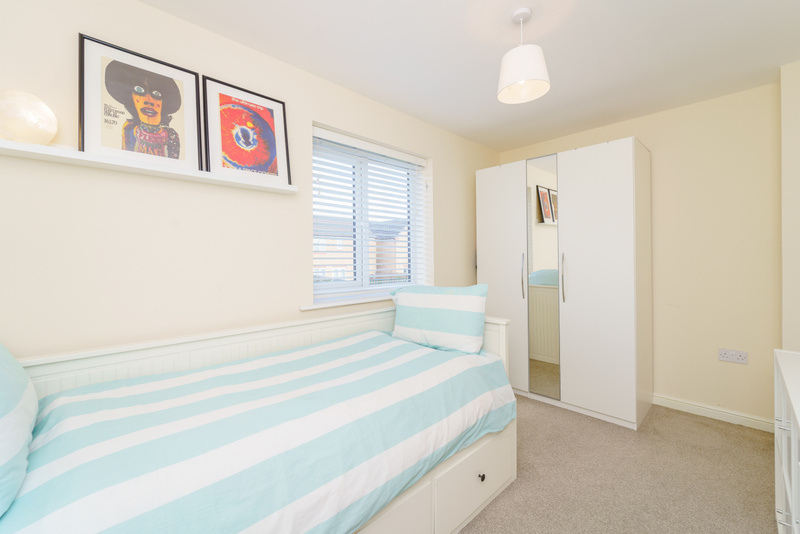 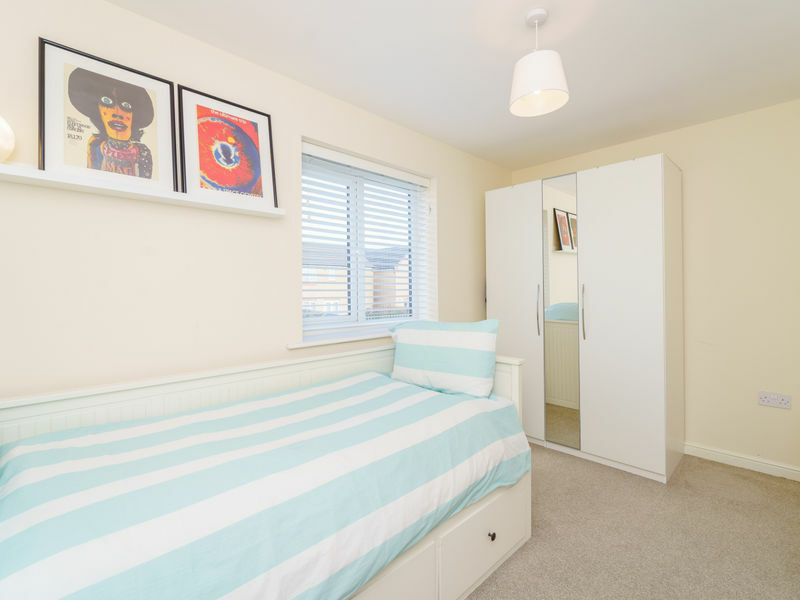 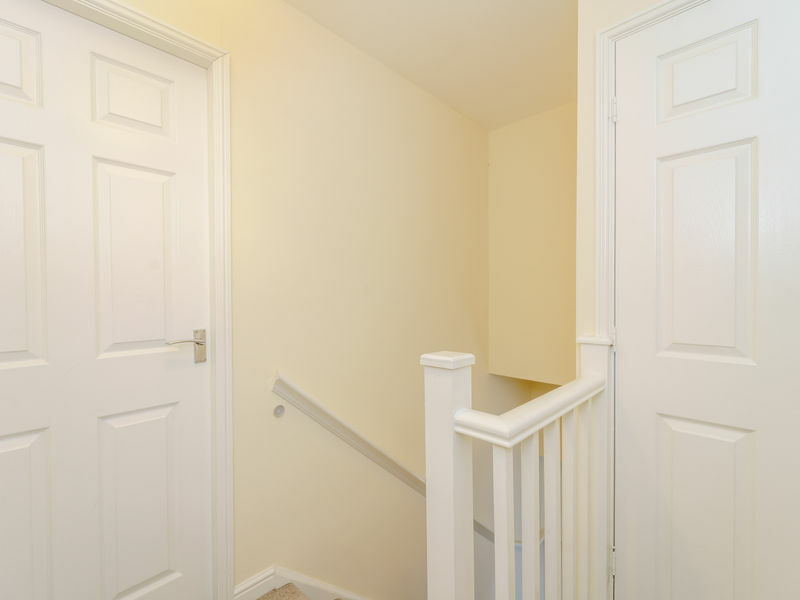 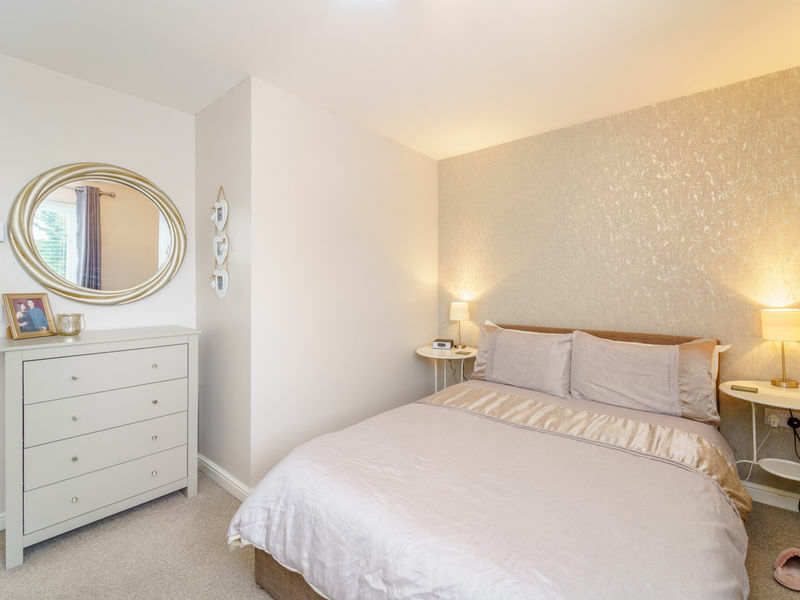 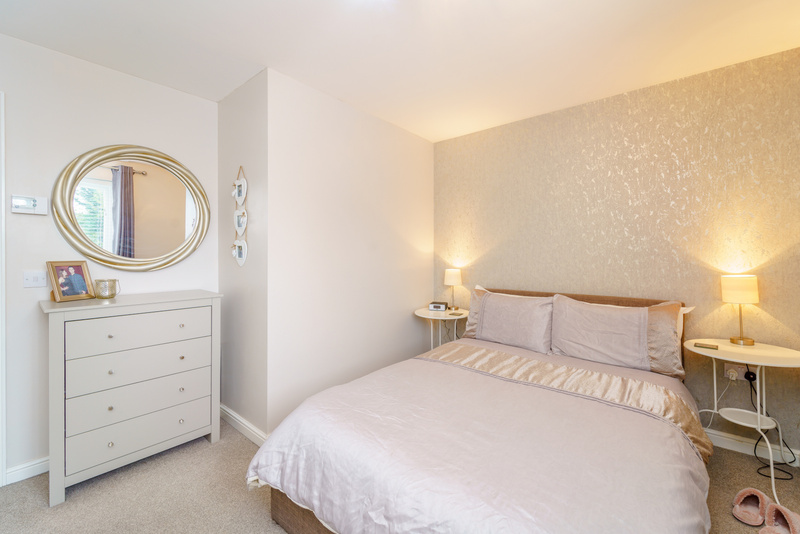 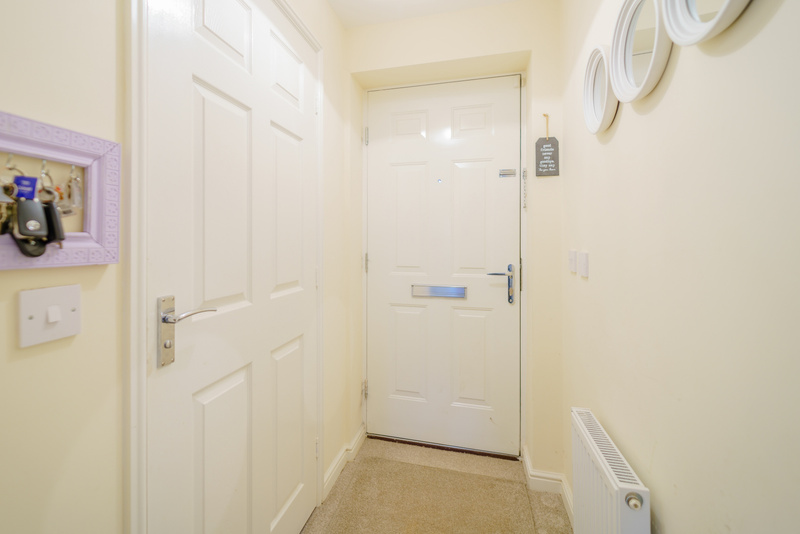 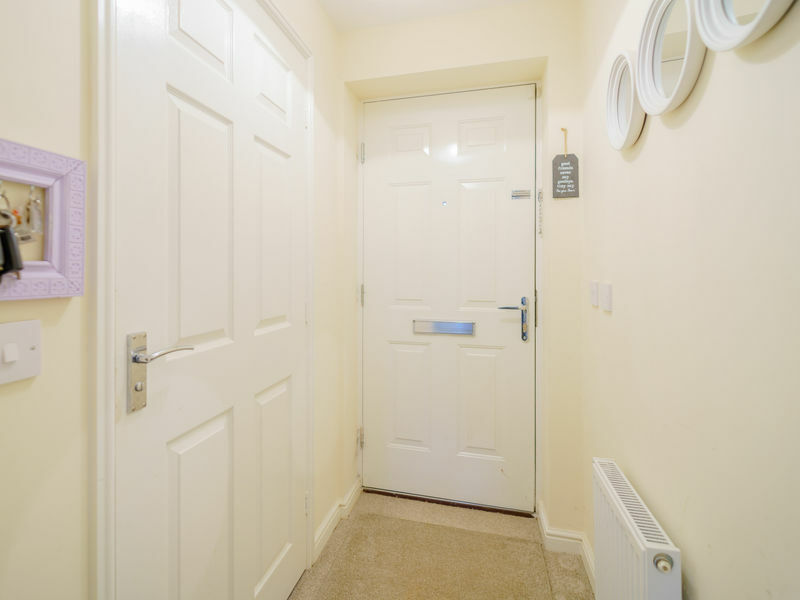 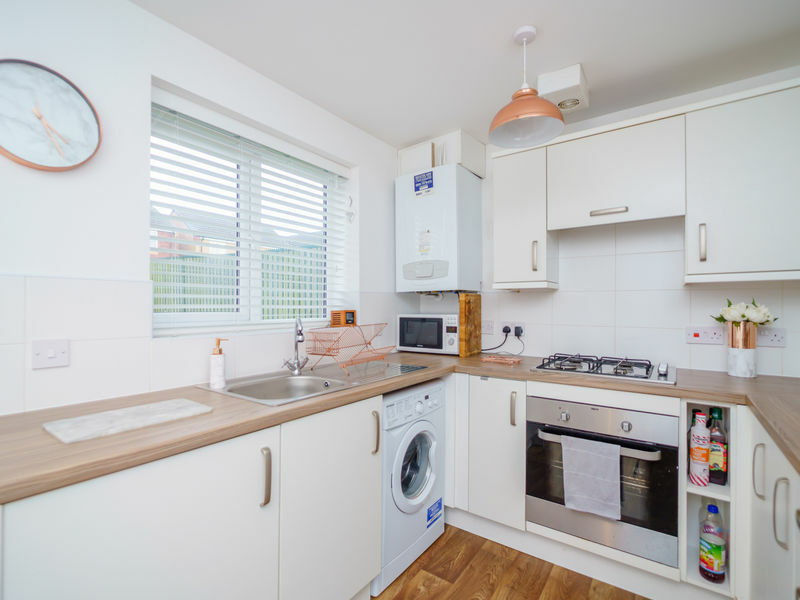 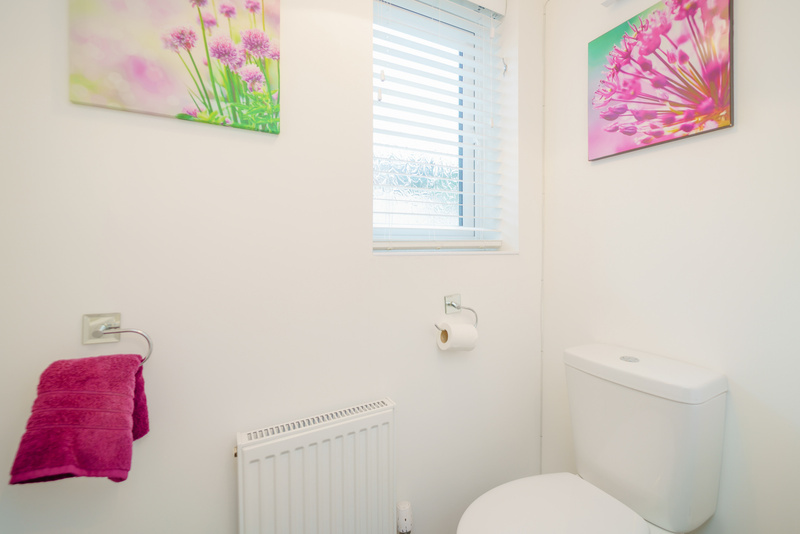 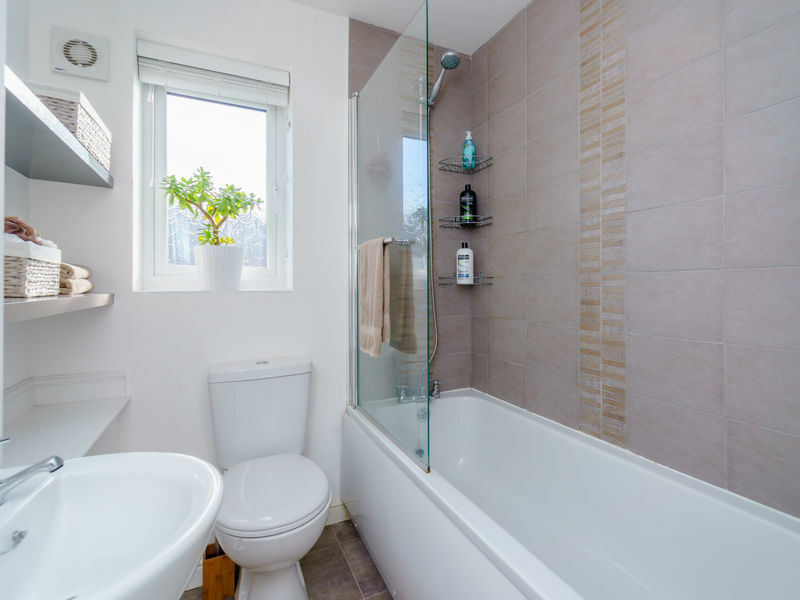 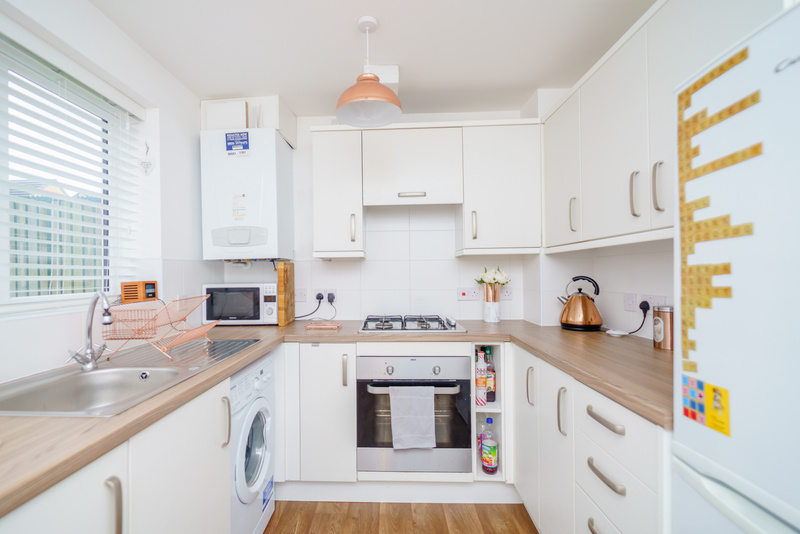 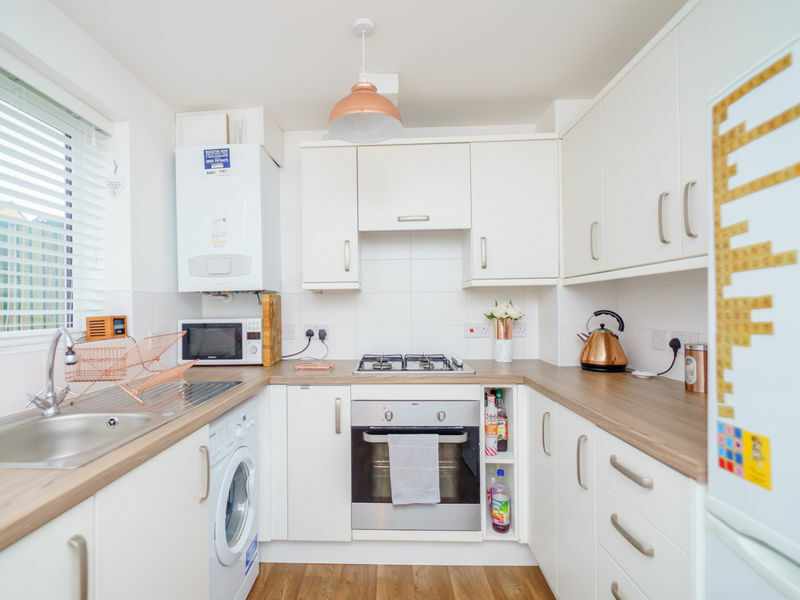 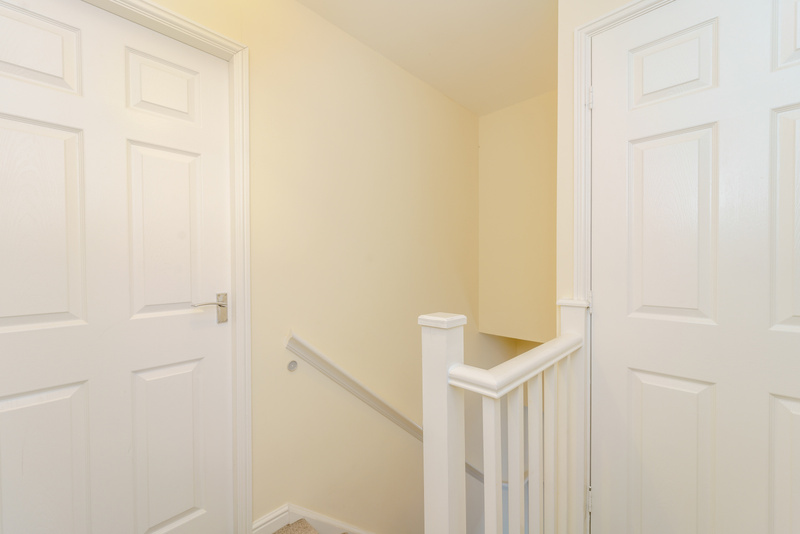 It has convenient public transport links, with both Huyton and Roby train stations and Huyton bus depot within easy reach. 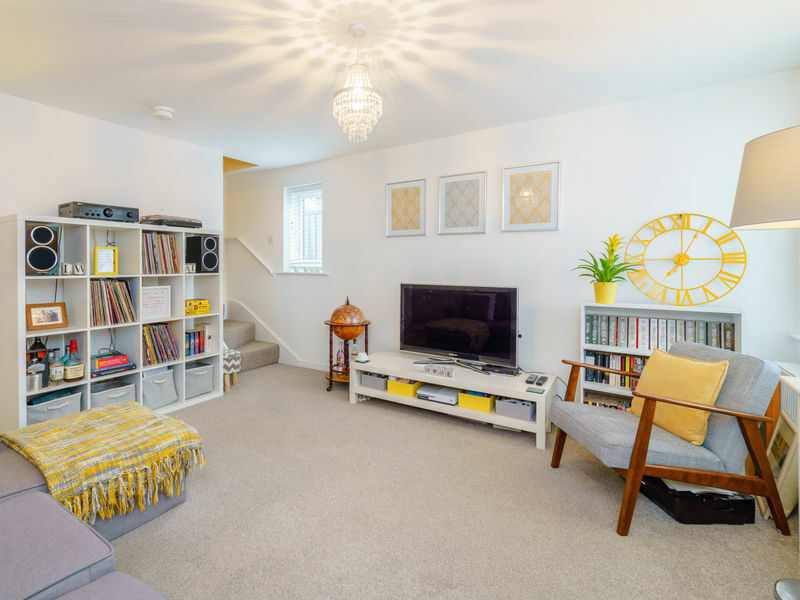 The impressive accommodation is well presented and of a good size and comprises of ample living space downstairs, WC and kitchen and well appointed bedrooms and family bathroom upstairs. 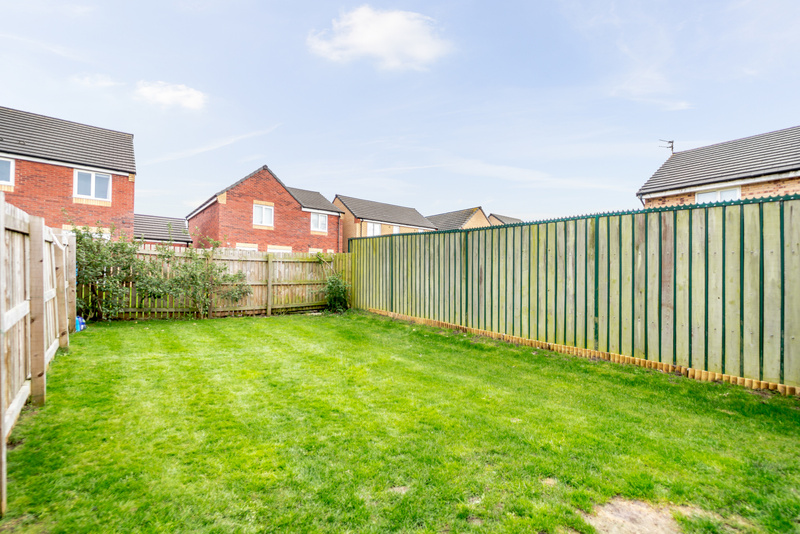 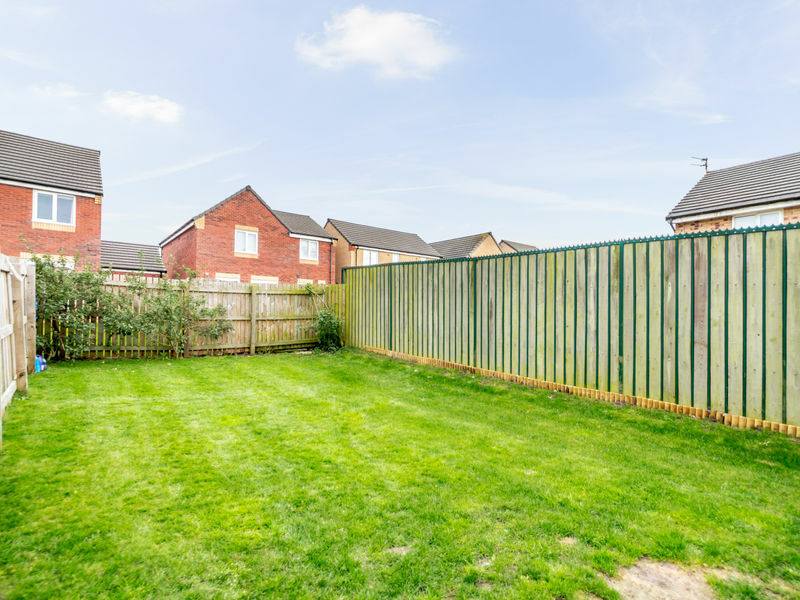 It also boasts a spacious back garden which also runs the length of the property and a front garden and 2 car drive. 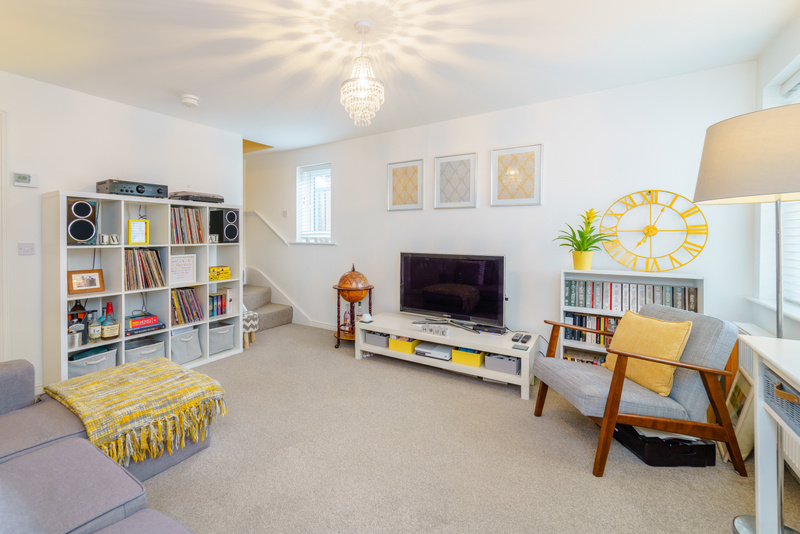 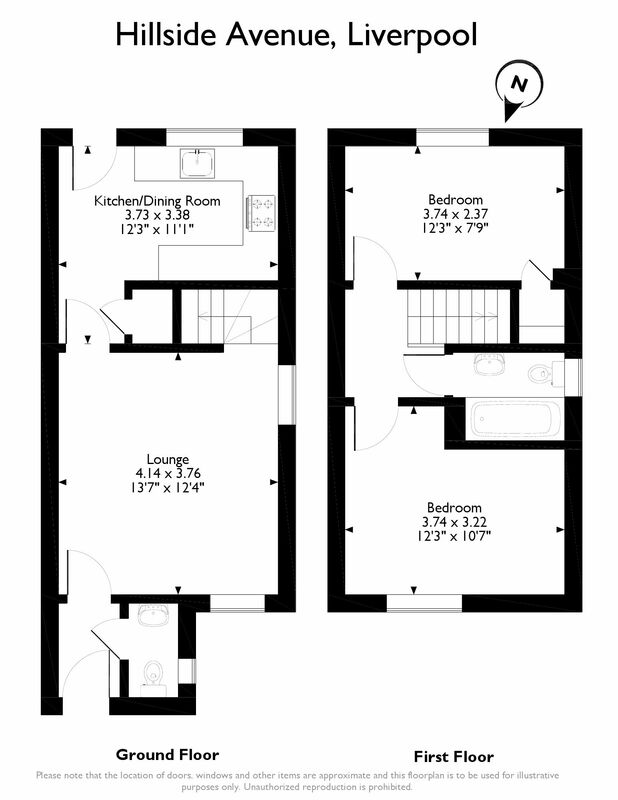 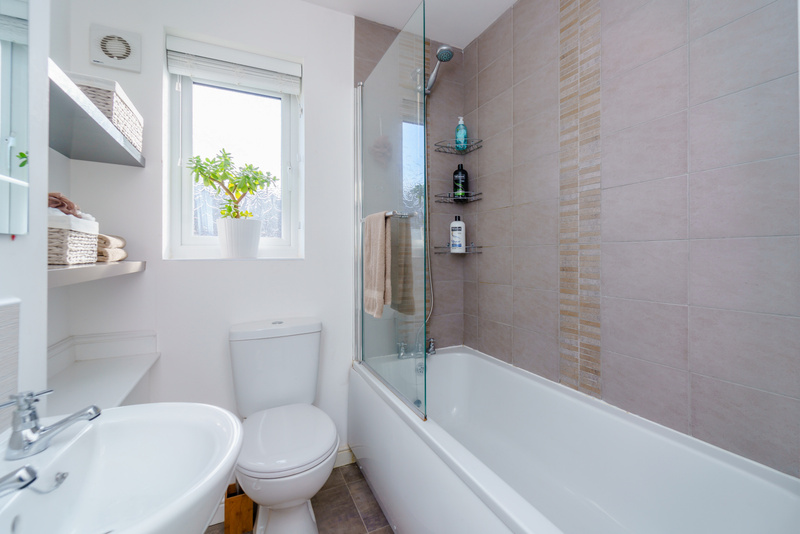 Perfect for first time buyers, families and investors alike.